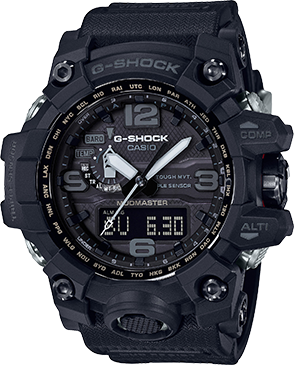 The Neo Matte Black collection employs a new kind of black, the symbolic color of the brand. 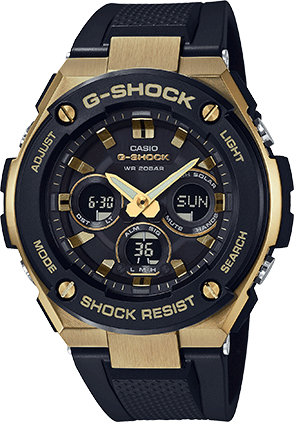 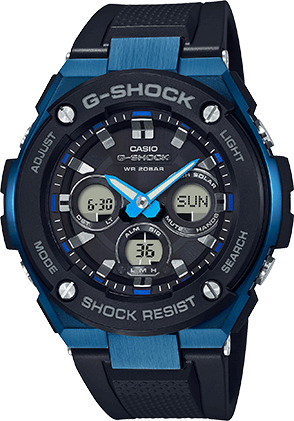 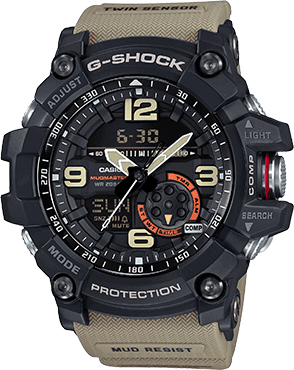 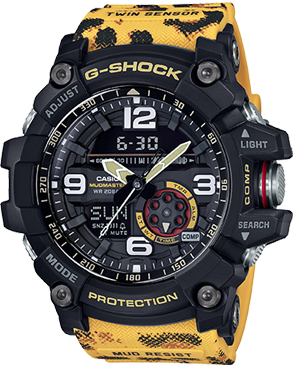 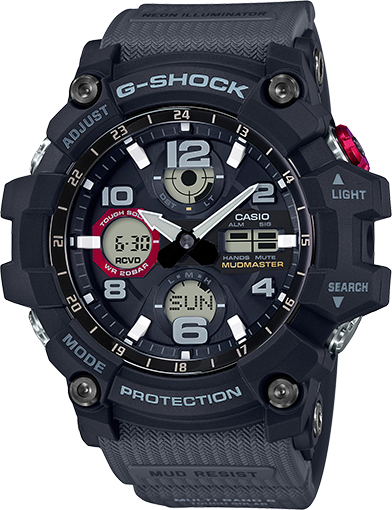 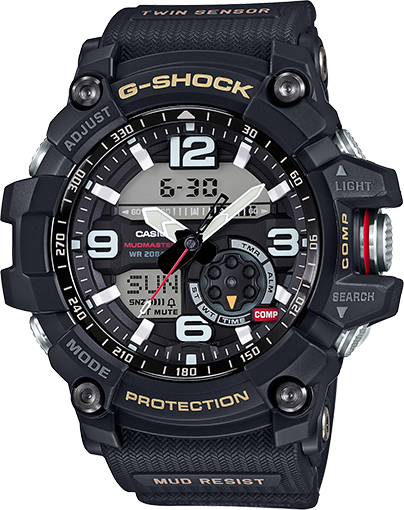 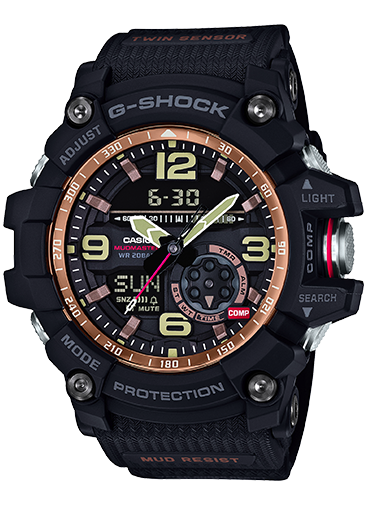 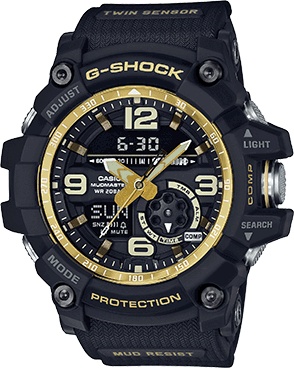 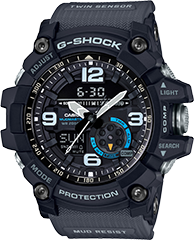 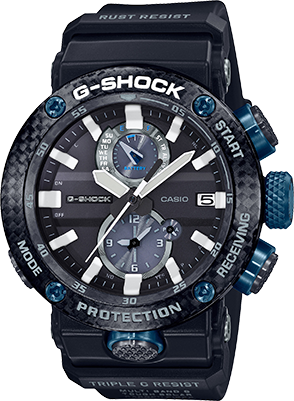 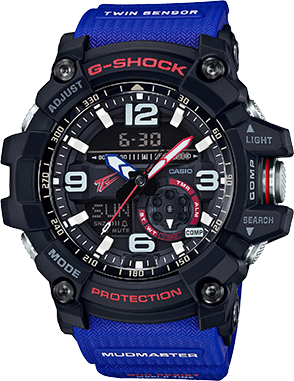 The case backs of these models are engraved with the G-SHOCK 35th anniversary logo designed by Eric Haze, a world famous graphic artist, while the metal band loops are emblazoned with a star emblem that represents 35 years. 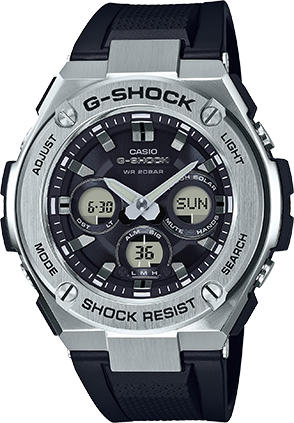 The phrase, “SINCE 1983” is featured on the dials, and special packaging has also been created to further enhance this very exceptional collection.